Modern industries are searching for effective and quality prototyping manufacturer, the tech of precision CNC machining becomes far more important than ever. High precision and high efficiency are never out of fashion topic in precision CNC machining, with more and more fierce competition among companies, high efficiency plays a great important role for the progress and development of a company, or even the whole manufacturing industries. Under such circumstances, there is a situation of grinding to replace sanding, grinding to replace polishing. 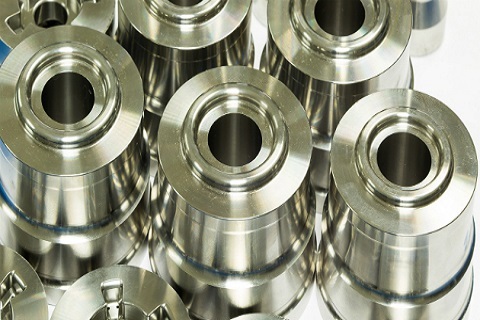 In the past, machining processes were prone to a certain degree of errors and unreliability. Designers and engineers had to increase their machining prototypes tolerances in order to cater to the limited technology available. However, all of this has changed due to the introduction of Precision CNC Machining for CNC prototyping. Today, in large-scale industrial sectors all around the world, almost all of the traditional machining tools such as Lathes, Milling Machines, Grinders, etcetera use CNC technology in order to enhance their product quality. Why is Precision CNC Machining So Important? As the world progressed, the demand for more sensitive instruments that are both powerful and portable increased. Today, every industry is working on creating smaller and more portable prototypes of their products. The advancements in material sciences and nano-materials are also a significant contributing factor in the recent trend towards smaller prototypes. In order to efficiently create these prototypes regularly, Precision CNC Machining is integral. It is practically impossible to expect exactly same prototypes from an operator using a traditional machine but with the CNC Technology, repeatability is 100%. CNC Machines have been around for a long time and they have simply improved the way different engineering manufacturing tasks are being carried out. Due to its unlimited potential, many enhancements have been made in the field of Precision CNC Machining in order to cater to the growing demands of sensitive sectors such as Medical and Defense. 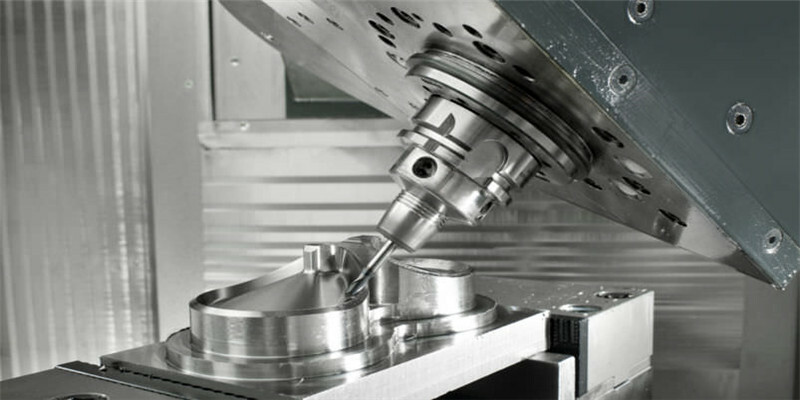 In the Medical sector there are several surgical instruments and sensitive machinery that requires precise machining tolerances and in order to create them, manufacturers need to employ the techniques of Precision CNC Machining to their fullest extent. Similarly, in other sectors such as aerospace and defence, there has been more focus on small-scale prototype UAVs with both surveillance and attack capabilities. 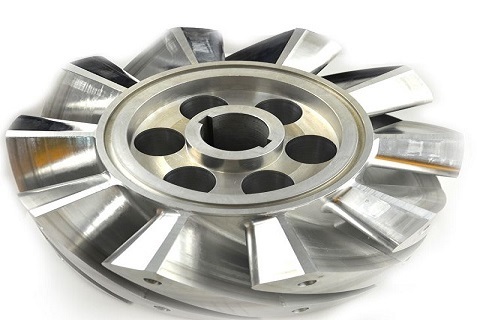 Due to their limited size, manufacturers need to precisely machine the parts and save precious space in order to incorporate advanced features in their prototype. In addition to that, there are several other industries in which CNC Precision Machining plays an extremely important part in ensuring a high production capacity without any compromise on the quality of the product. Precision Machining requires the use of the computer in order to interpret the shape of the required product from the CAD file. This technology keeps human interference as low as possible in the production phase which means that automated machining operations can be performed continuously which can have a significant impact on the overall efficiency of the production line. It is an obvious fact that in the machining process, computer control easily outperforms humans in every manner. A computer can create a batch of the same product repeatedly for the whole day, while humans would need breaks and there are bound to be some differences in the final product no matter how careful the operator is. This accuracy along with the fact that automated CNC can run continuously 24/7 means that the speed of production will increase tenfold with Precision CNC Machining. When tolerances are low and precise machining operations are performed, it is obvious that the wastage of materials will be lowered. In addition to that, the requirement of less labour and low possibility of errors also reduces the overall production cost for any factory. Although, the initial investment required for obtaining Precision CNC machining capabilities is quite high, however, the overall running cost and the high production volume of CNCs still make it a feasible choice. In every production line, there are several risks involved due to a variety of errors. By the use of precision CNC machining, the probability of errors is minimised leading to consistent results. WayKen has already been manufacturing a lot of precision assembly parts for a lot of clients all over the world of different applications, for acrylic we can do radius 0.125mm to the best, for aluminum, we can do +/-0.02mm to the most precision, for grinding we can do ra0.5mm to the most smoothly. 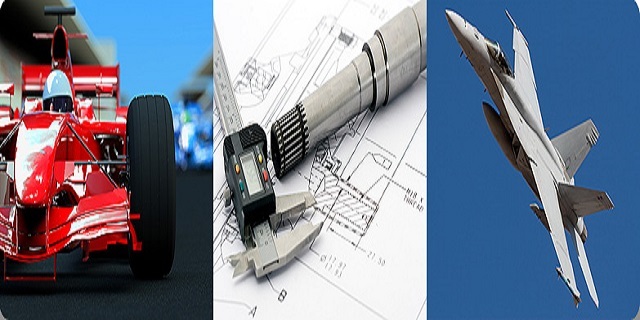 Therefore, there is no doubt that we WayKen can operate, run and control the best services and quality, fitting precision parts per your requirement. Do not hesitate to contact with us!